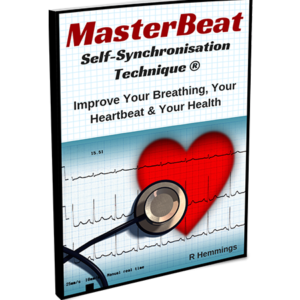 Bundled in discounted price: the MasterBeat Self-synchronisation Technique e-book with the Synchroniser Pulse Meter. 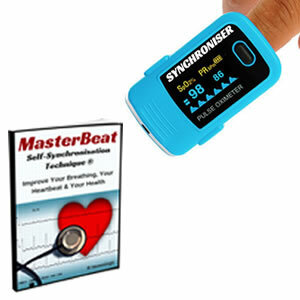 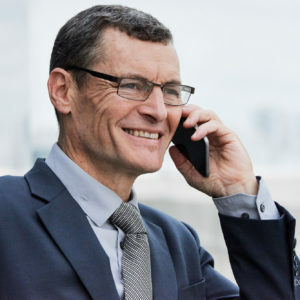 With the information in this e-book and with this audible pulse reading device, you have everything you need to get started with your new exercise technique. 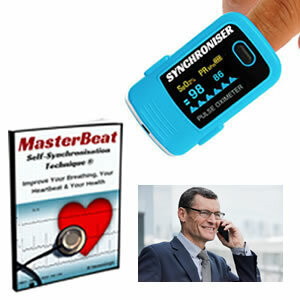 Soon you will be able to exercise your most important muscle in the comfort of your armchair.